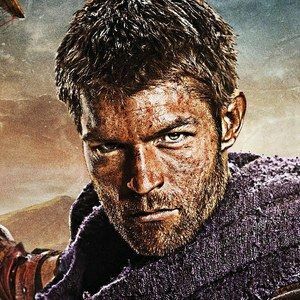 Liam McIntyre (Spartacus), Manu Bennett (Crixus) and Ellen Hollman (Saxa) talk about the brutal fight scenes in our exclusive featurette from Spartacus: War of the Damned - The Complete Third Season, debuting on Blu-ray and DVD September 3. Manu Bennett reveals that one fight scene with Daniel Feuerriegel resulted in a black eye, which they actually wrote into the story the next day. Watch as this trio of actors tell us what it's like to go into battle on the set of this Starz series.